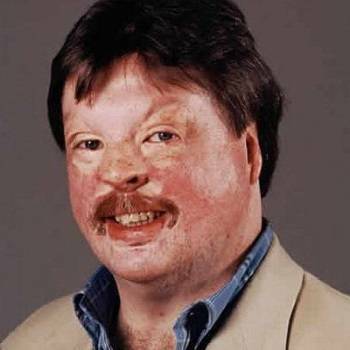 Simon Weston is a former Welsh Guardsman and British Army veteran who sustained severe burns whist being transported on the troop ship Sir Galahad during The Falklands War. His ongoing treatment and tireless charity work have been a model of bravery and selflessness in helping others in need. Simon joined the Welsh Guards at the age of 16 in 1978. After serving in Berlin, Northern Ireland and Kenya, he was deployed to the Falkland Islands to serve on the Sir Galahad at Bluff Cove in the summer of 1982. The ship was bombed by an Argentinean jet fighter, killing 48 men and wounding 97. Simon survived with 46% burns, with his face barely recognisable. He had to undergo years of reconstructive surgery, including over 70 major operations and surgical procedures, but through determination and willpower he managed to overcome the deep physiological trauma that resulted from his injuries, turning his own experience into a positive drive to help others. Simon's tremendous charitable work gained him an OBE in the 1992 Queen's Birthday Honours. 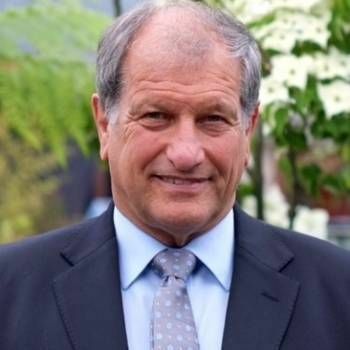 He was also awarded Freedom Of The City Of Liverpool in 2002,in recognition of his bravery and his charity work in the region. This was followed in 2015 with the Freedom Of The City Of London. In the 2016 New Year’s Honours, he received a CBE for his charitable work. 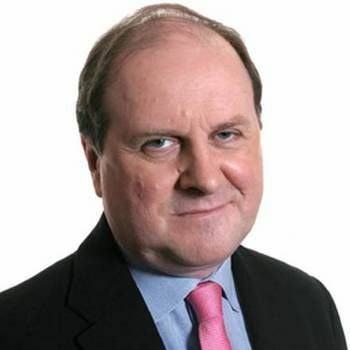 Simon has made regular contributions to TV and radio programmes, including presenting his own show Face For The Radio on BBC Radio Wales. He was also the subject of the BBC documentary on the 25th Anniversary of the end of the Falklands War in June 2007, as well as covering the 90th Anniversary of the end of the First World War for ITN the following year. In 2012, he went back to the Falklands with war reporter Mike Nicholson and former marine Nick Taylor in a moving programme called Returning To The Falklands. Simon has also been the subject of five major BBC Television documentaries: Simon's War, Simon's Peace, Simon's Triumph and Simon's Return. In addition, he has appeared on other TV programmes such as This Is Your Life and (to raise money for charity) Who Wants To Be A Millionaire? 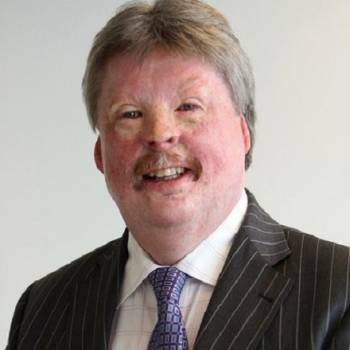 Simon Weston's message is one of bravery and determination, to not only accept what is, but to turn it to help others in distress. His Motivational Speeches are truly moving and always thought-provoking. He is also an inspired choice as an After-dinner Speaker or for a Guest Appearance. To book him for your Event, contact Prime Performers on 020 7251 8222 or submit the online booking enquiry form.